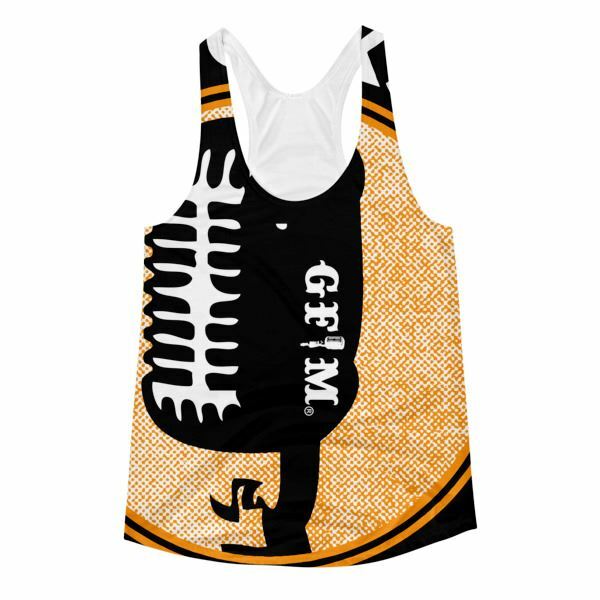 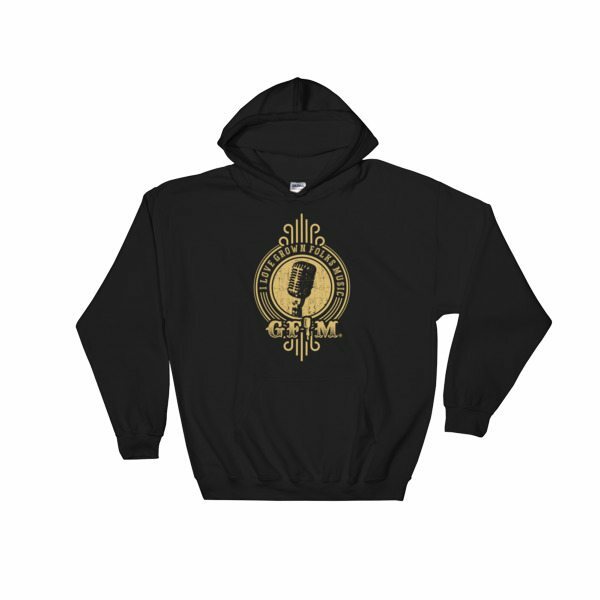 If GFM is your love, don’t hide it! 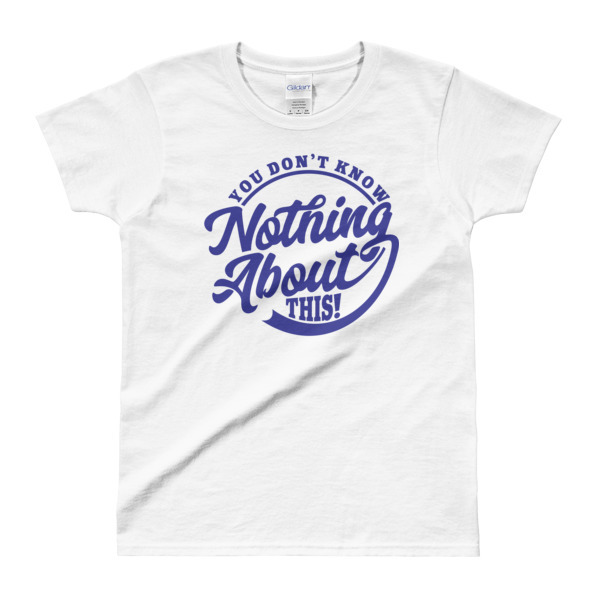 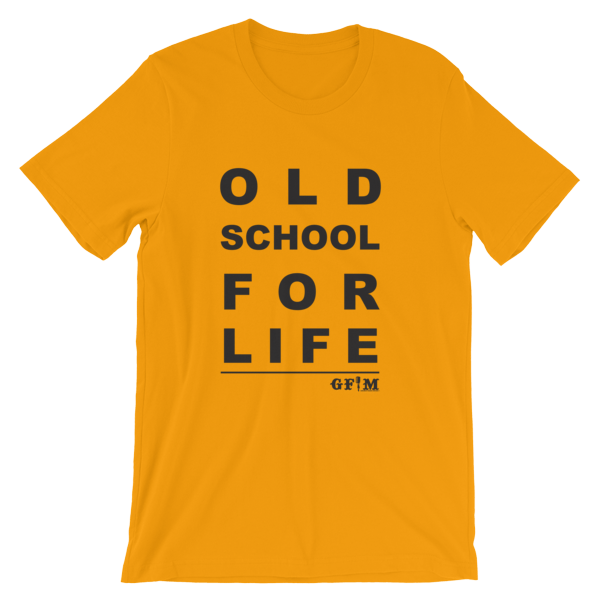 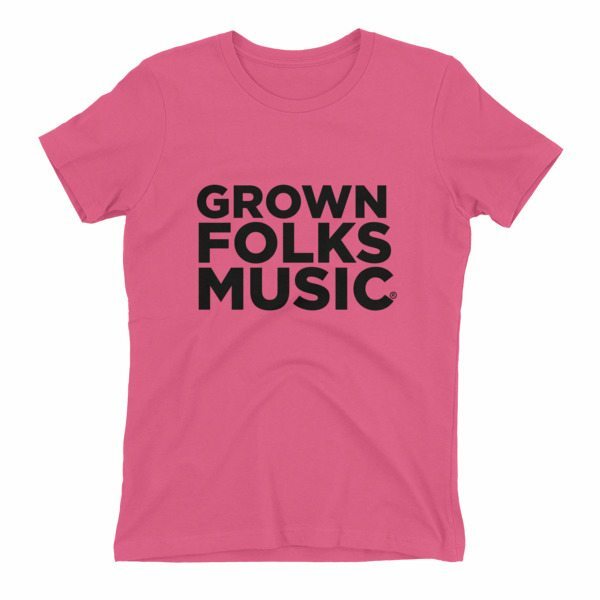 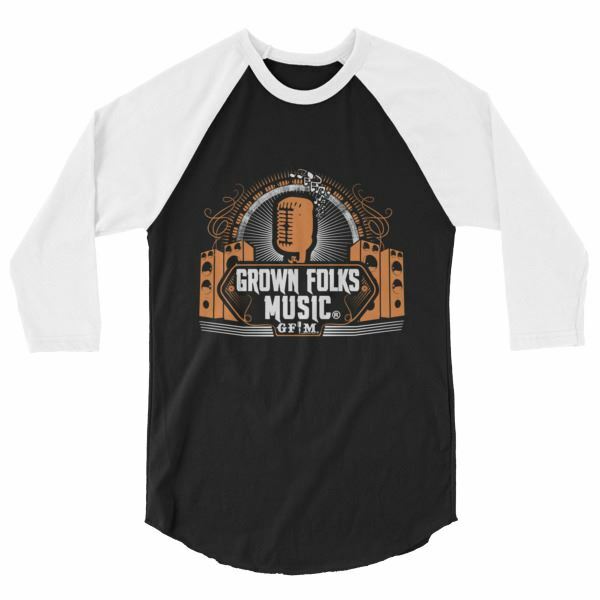 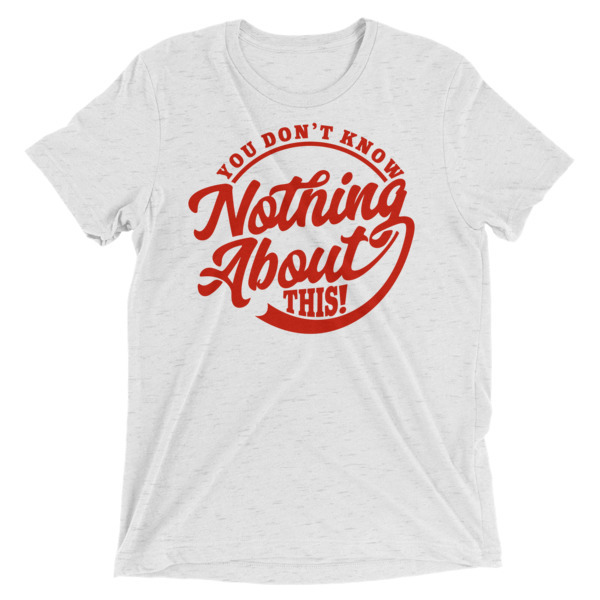 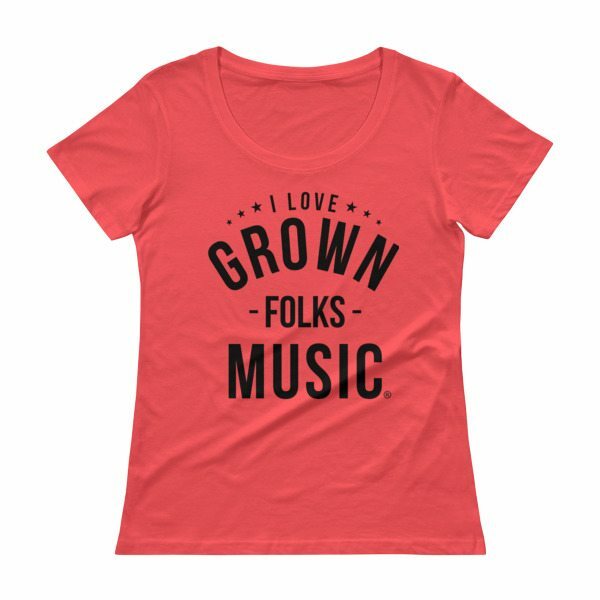 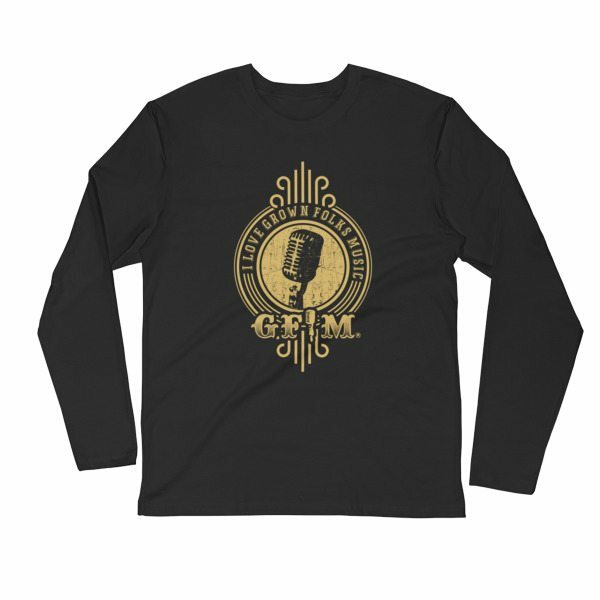 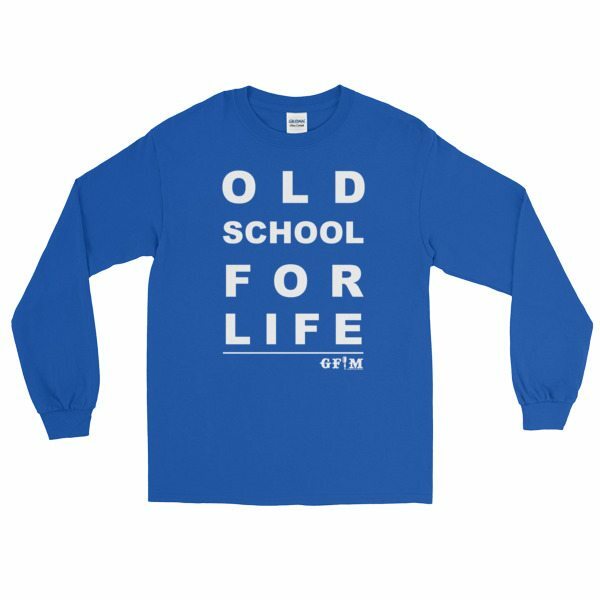 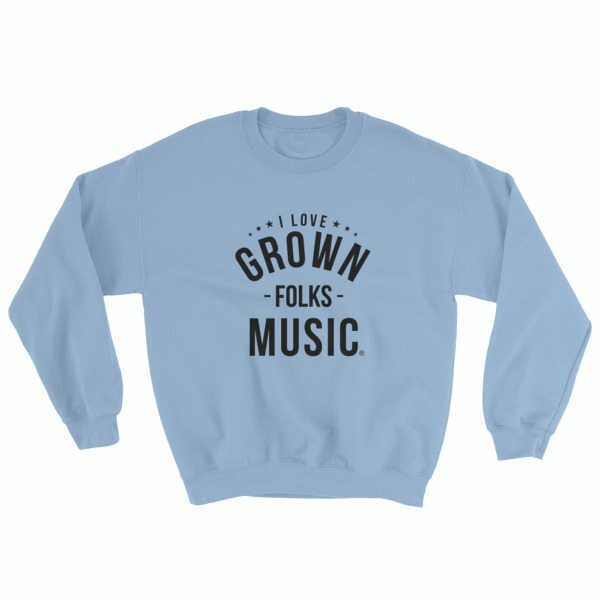 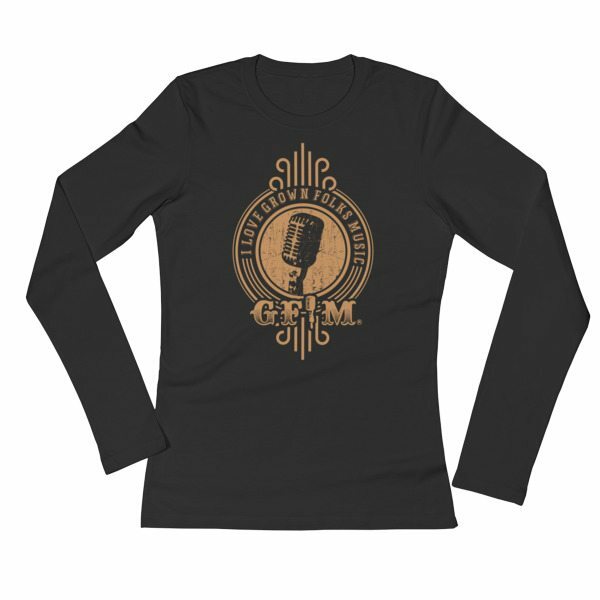 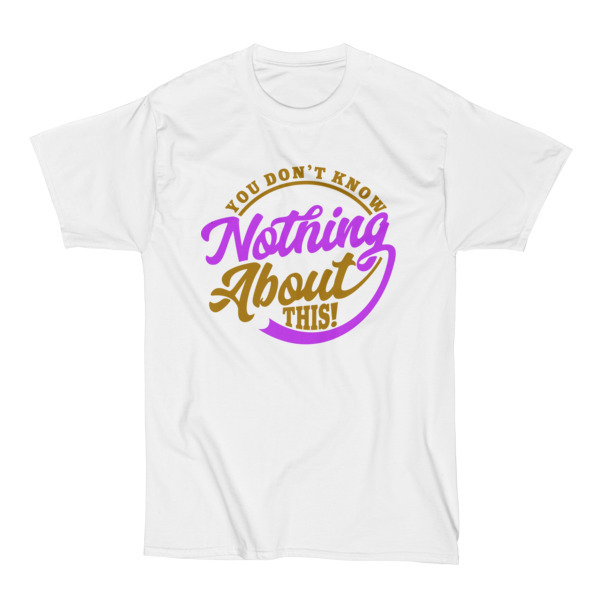 Show your spirit with this “I Love Grown Folks Music” sweatshirt. 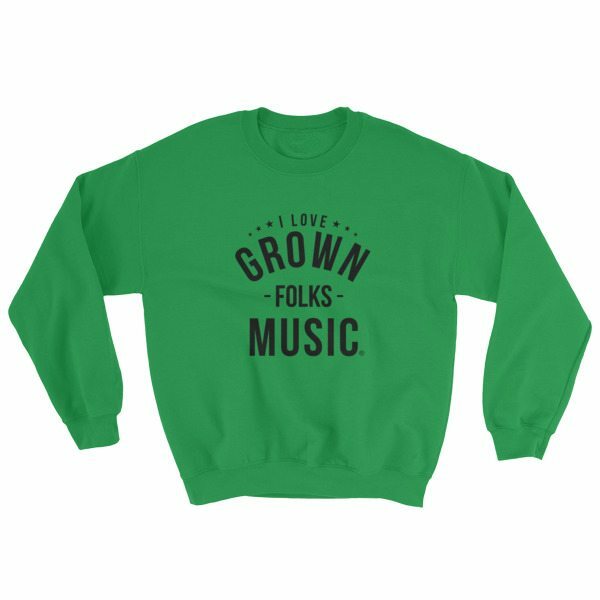 It’s a pre-shrunk, classic fit sweater that’s made with air-jet spun yarn for a soft feel.